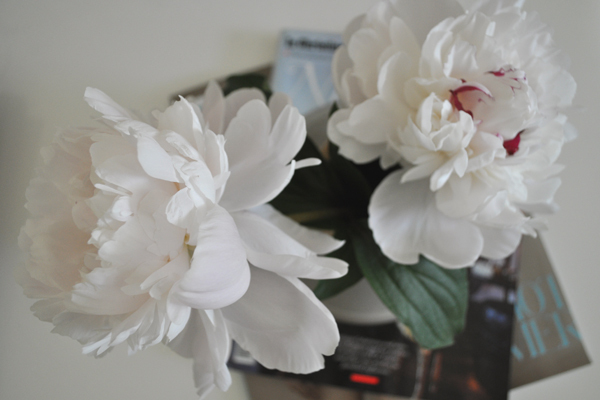 Last year I completely missed the peony season + this year I was determined to enjoy it to the fullest. 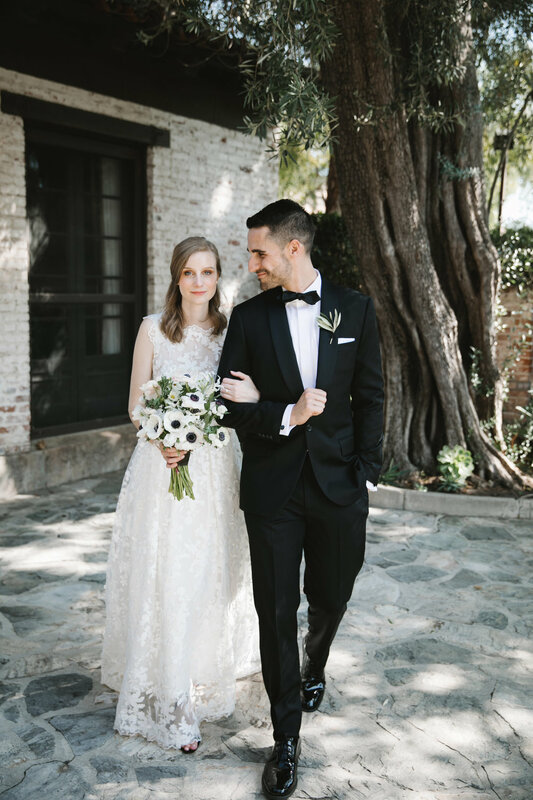 We had many bouquets over the past few weeks, but these white ones were my favorite. I loved the rich pink that lived inside them, only visible when fully bloomed. Also a reminder that as of Monday, Google Reader will be no more. You can continue to follow Dreams + Jeans via email, Facebook or through other RSS feeds like Feedly and Bloglovin'. I've personally switched over to Feedly and love it - it's super simple to switch to from Google Reader!